On December 31, 2010, the very first baby boomer turned 65. Her name: Kathleen Casey-Kirschling. Born one second after midnight on New Year’s Day 1946 in Philadelphia, Kathy was the first of approximately 76 million American children born between 1945 and 1964 Everyday we wake up, 10,000 boomers have turned 65. This will continue for the next 20 years. These baby boomers are the children of what journalist Tom Brokaw termed “The Greatest Generation” — those who grew up in the United States during the deprivation of the Great Depression, then fought in World War II or made contributions to the war effort on the home front. Boomers, such as Kathy, who now lives in New Jersey near her daughters and grandchildren, grew up at a time of dramatic social change. The boomers experienced the effects of the Vietnam War, Woodstock, the walk on the moon, Watergate, the Cold War and liberal thinking. They grew up expecting the world to improve over time. The baby boom generation continues to influence our culture and economy. According to ThirdAge Media, boomers control more than 80 percent of personal financial assets and more than 50 percent of discretionary spending power. They are responsible for more than half of all consumer spending, buying 77 percent of all prescription drugs and 61 percent of over-the-counter medication. And they know how to have fun too, spending as a group $500 million on vacations per year and comprising 80 percent of all leisure travel. In the late 1990s, The Business Journal of Milwaukee reported the boomer generation at that time typically avoided talking about and participating in long-term planning and end-of-life issues. But more than a decade later, as some boomers reach their 60s, they’re planning their retirement and care, to avoid economically burdening their children and to enjoy their lives unencumbered by concerns about the future. Industries such as senior home care products, caregiving, estate planning, housing and hospice care are impacted by this influential generation. divorced, raising grandkids, taking care of parents, working longer, moving throughout the country or even the world, and using the Internet to connect to family and friends. They want to remain independent and in their homes for as long as possible. Fortunately, businesses that cater to this generation and their parents are stepping up to the plate, helping to meet the needs of a generation redefining aging. The need for quality caregivers continues to grow, to help offset crowded and costly senior housing and health care systems. 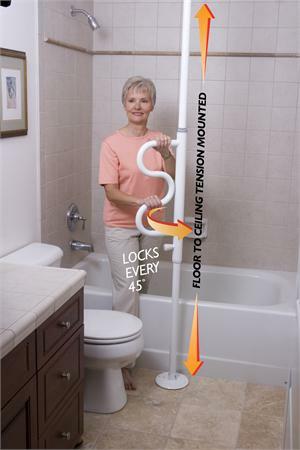 Many builders, architects and designers today focus on helping aging seniors stay safely in their homes through modifications such as widening doors, adding grab bars, eliminating stairs and trip hazards, and creating accessible showers. And we’ve seen innovation and growth in the availability of high-tech, creative products to make their lives safer and easier. Home monitoring and communication devices, products to assist with everyday tasks, emergency alert systems, and convenient doorstep delivery of home medical products and supplies all contribute to giving aging boomers and their parents, the mobile, independent lifestyles they demand. Because boomers are expected to live longer, ensuring a high quality of life is important. Volunteering, keeping mind and body fit, staying optimistic, and maintaining friendships and social lives are some of the lifestyle choices that can help us remain happy and independent. The CareGiver Partnership has been helping baby boomers and their parents since 2004 as a caregiver resource providing support, convenience and old-fashioned customer service. The company’s Web site provides the largest online library of resources on subjects most important to caregivers and offers more than 3,000 home health care products and supplies. Product specialists answer the phone within three rings and assist in helping customers choose just the right products. It also offers a patent-pending automatically scheduled delivery service, Never Run OutSM, which ships supplies based on need. 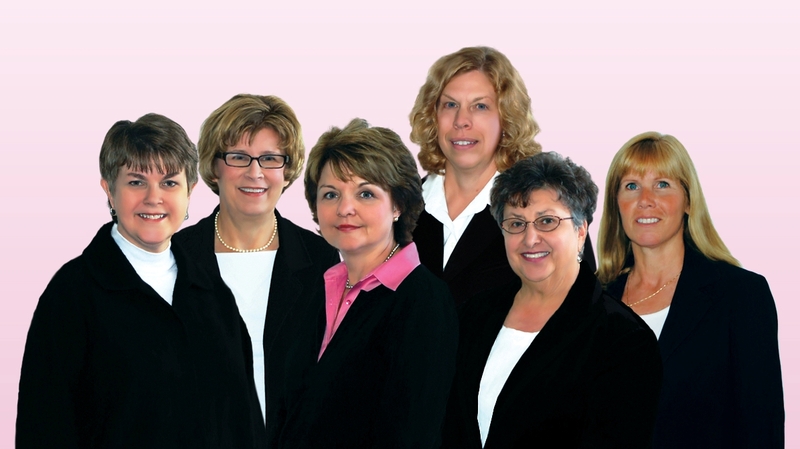 The CareGiver Partnership was founded in 2004 by Lynn and Tom Wilson of Neenah, Wis. Visit http://www.caregiverpartnership.com to learn more.